We know that moment all too well. Our throat starts to get scratchy, our nasal cavities tingle, a throbbing pain takes up residence in between our temples… It's official: A cold is brewing. Now that the seasons are changing, we're constantly reminded of the impending doom of a cold with each sneeze, sniffle, and dreaded nose-blow that happens around us. And while we do our best to keep our immune systems strong and on the defense, sometimes a cold wiggles its way in and is too big for our britches (er, body) to stave off. No more. We've discovered some expert tips for how to get rid of a cold virtually overnight so that you can get back to your regularly scheduled programming symptom-free. Taryn Forrelli, ND, Olly's head of innovation and certified naturopath, says to go heavy on the garlic when you feel a cold coming on. "Garlic is a powerful antioxidant with antimicrobial, antiviral, and antibiotic properties," she explains. "It also helps with decongestion associated with colds and flus. Aim for eating one small clove every three to four hours. Smear it on toast with a bit of olive oil or honey if you can't stomach it straight." Our tip: Just be sure to have breath mints at the ready. We all know that vitamin C is the ultimate immune-boosting vitamin; Forrelli says to aim for 500 to 1000 milligrams of vitamin C per day while fighting off sniffles. 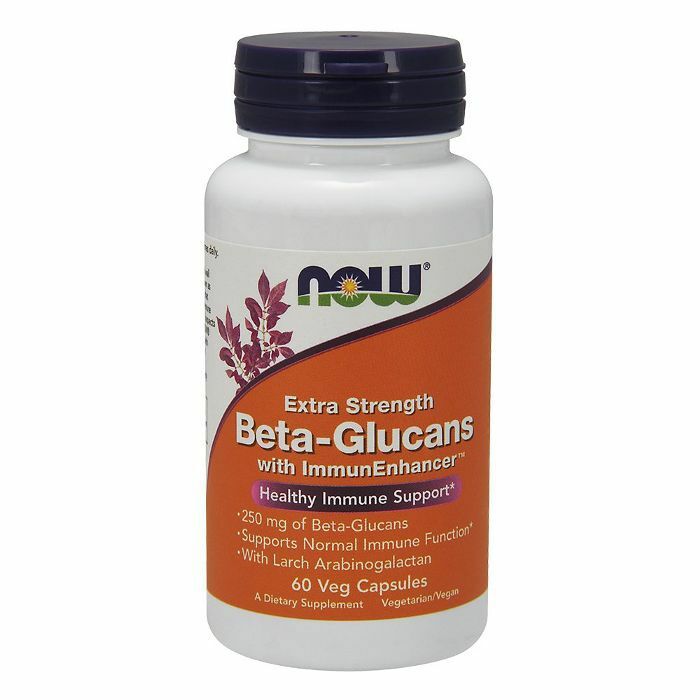 But another cold-fighting powerhouse to get on your radar is beta-glucan: In a 2008 study, one group that took a supplement with beta-glucan had 23% fewer upper respiratory infections than the other group that took a placebo. Yeah, yeah. We've all been told to have a bowl of chicken soup when we're sick—it's good for the soul, as they say. But there's actually science behind why it works: Cysteine is a powerful antioxidant found in chicken soup (it's released from chicken during cooking) and actually chemically resembles the bronchitis medication acetylcysteine. The protein and minerals from the chicken (white meat—dark is a bit too fatty) also help boost your immune system while the salty broth helps to thin mucus. It's truly a healing miracle food—no wonder bone broth is so on trend. When Forrelli also suggested the "wet sock" method to cure a cold, I thought either A) she was joking or B) she's clearly never stepped in a puddle and had her shoe fill up with water (which is my personal nightmare). However, this method, also known as "warming socks," works with your body's natural physiology to heal everything from colds to headaches to trouble sleeping. Essentially, when you place the wet socks on your feet, the cool temperature causes blood to flow away from the skin and back into the feet to warm them up. This form of "microcirculation" performs exactly what regular blood flow does, bringing nutrients in and toxins out. However, doing this in a small area in such a quick amount of time rather than getting your heart rate up pulls blood into the skin and away from areas of pain and swelling (like stuffed sinuses). In order to do this, first warm your feet (placing them in a hot bath works), wring out a pair of cold wet socks in the sink, and immediately place them on your feet. Put dry socks (or plastic baggies) on over the wet socks so you can cuddle up in bed, and then wake up in the morning feeling better. 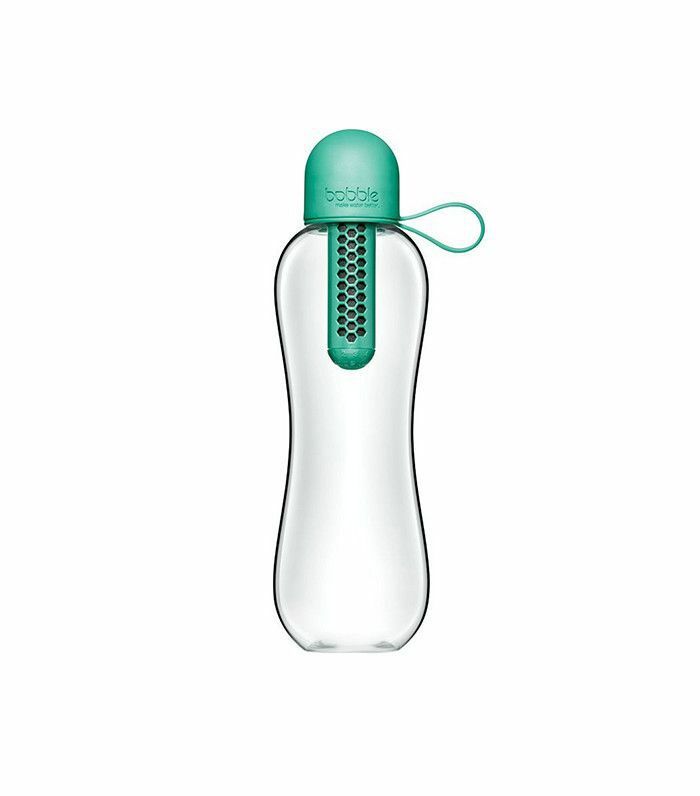 Aside from just fueling your body with water to stay hydrated, drinking plenty of fluids keeps your throat and passages lubricated, according to Be Well coach Amanda Carney. Alex Caspero, head nutritionist at Hum Nutrition, adds that hot drinks are a must, too: "Hot liquids, like tea, relieve nasal congestion and can soothe the inflamed tissue that lines your nose and throat. If you're feeling queasy, grate in some fresh ginger to help calm an upset stomach." Inhaling the steam from the drink also stimulates your cilia (the little hair-like structures in your nose and trachea) to sweep germs out. 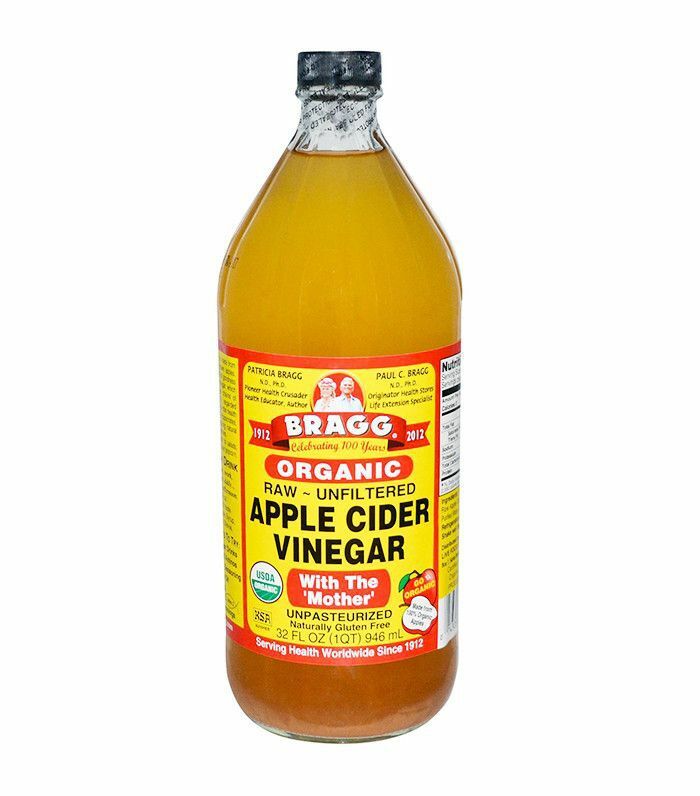 In addition to relieving bloating, boosting energy, and clearing acne, apple cider vinegar also helps get rid of sore throats. Germs hate acid, so taking a swig of this potent liquid will help ward them off. Take it from us: Recently, Byrdie's editorial director, Faith, and I were feeling sick, so we took a sip of ACV and instantly felt the throat-soothing effects. Can't stomach the taste? Try diluting a tablespoon or two in a glass of water, or dress your salad with it. 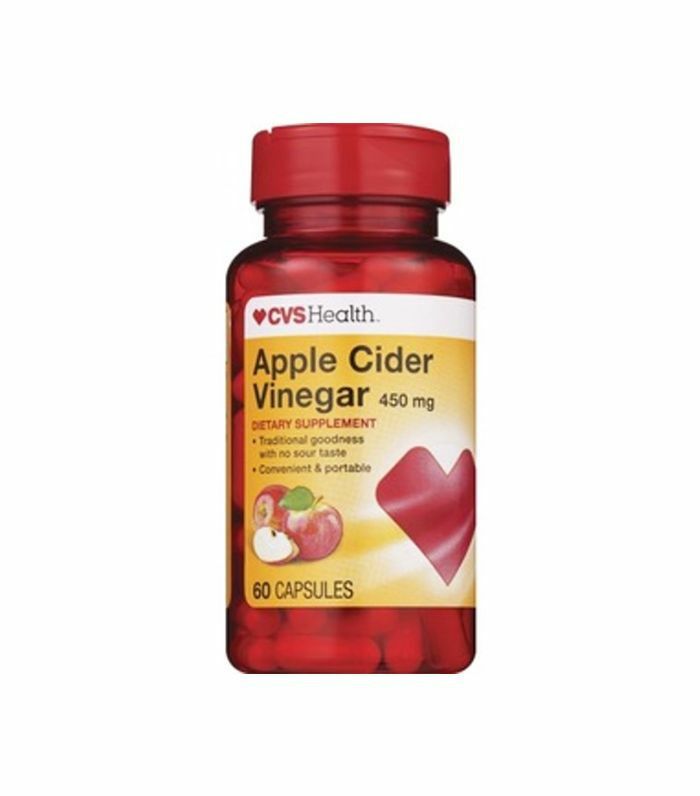 Or you can forego it in liquid form altogether and try an ACV supplement. You probably don't think to use a nasal irrigation product until the congestion has already hit. But according to Shilipi Agarwal, MD, since the nose and mouth are the first barriers of entry for cold viruses, you'll want to keep them moist all winter long. "By using a nasal saline, it provides moisture which can then help improve the nasal passages' ability to fight infection. Dry air ultimately dries out the nasal passages and lets more viruses in." Getting adequate sleep feels like such a luxury these days, but it's so crucial to maintaining proper health. Says Agarwal, "Sleep is really underrated for cold virus treatment. But the truth is, when we go to sleep, our immune system is boosted and this is the time where on a cellular level, the body focuses on fighting infections. 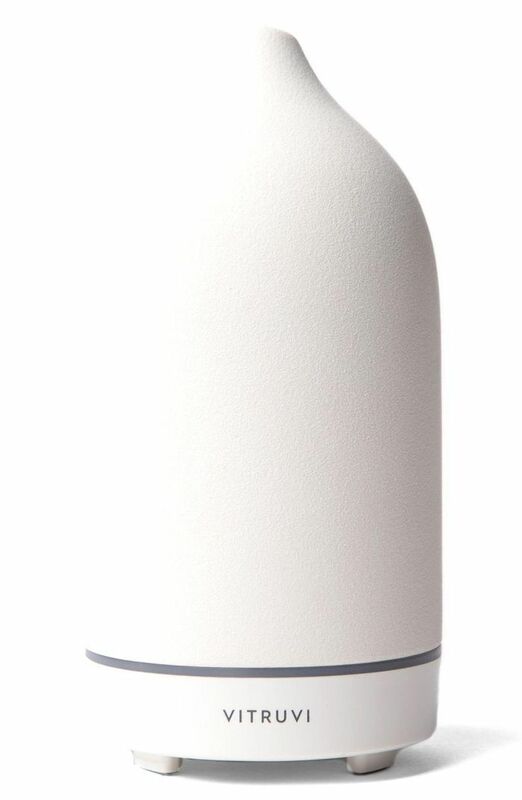 Do everything you can to sleep more, even if that means sleeping at an angle to reduce nasal congestion, or using a eucalyptus or menthol diffuser to help you breathe." Next, check out the six things you can do to boost your immune system immediately.